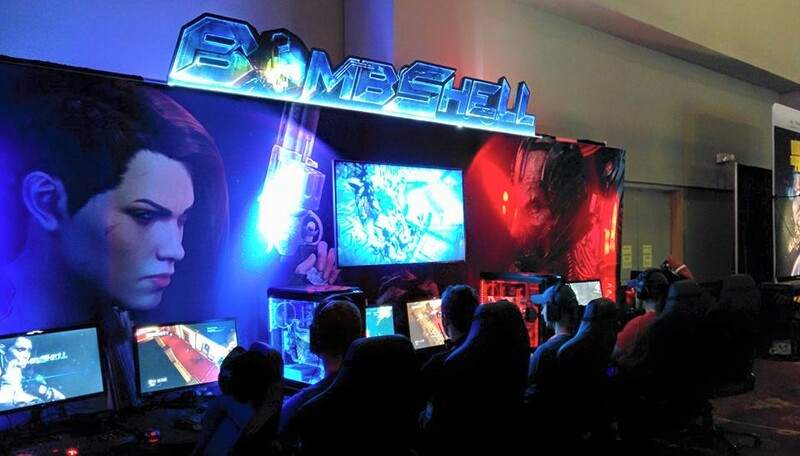 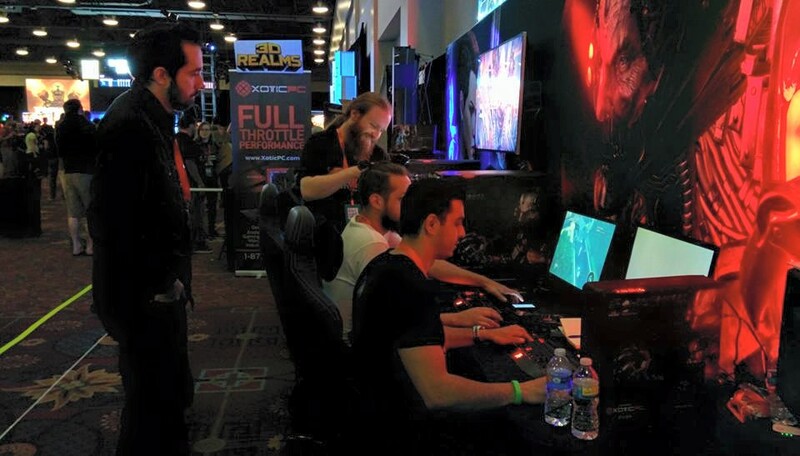 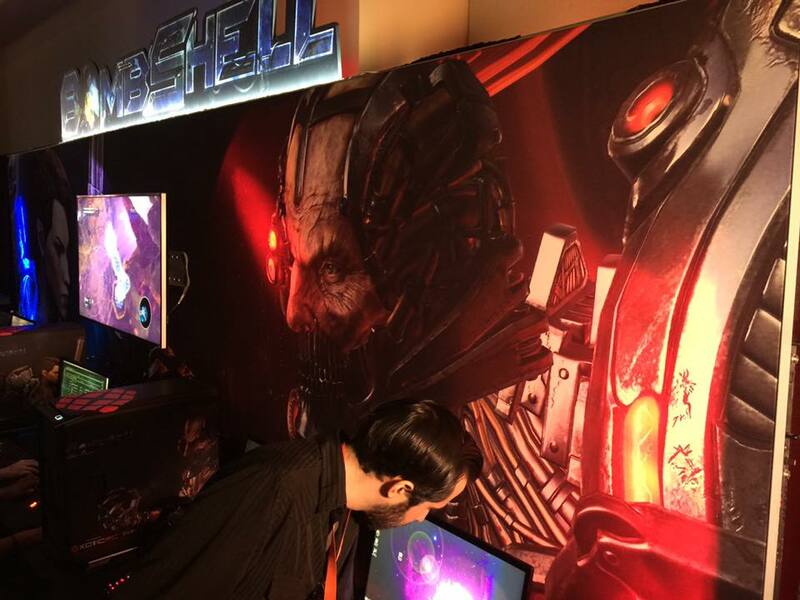 We had Bombshell playable to the public for the first time ever at QuakeCon 2015. 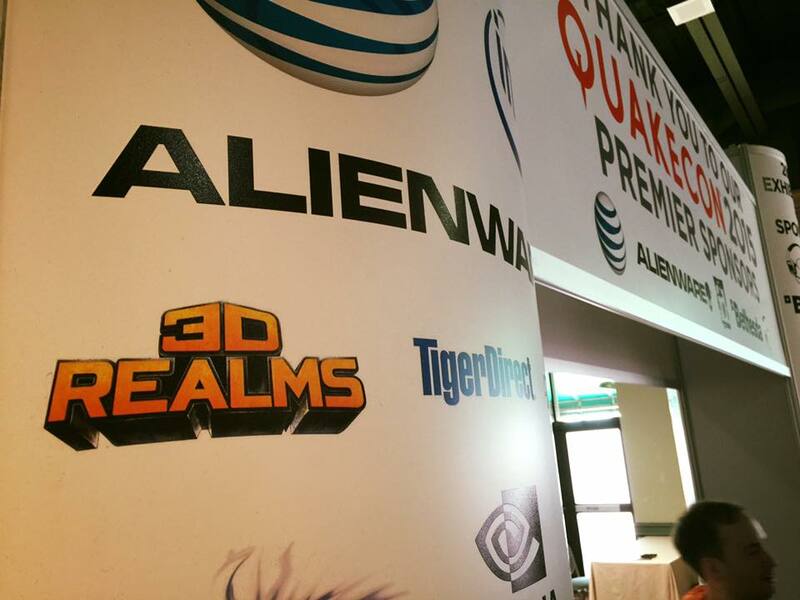 QuakeCon has a long history - 20 years of history, to be exact. 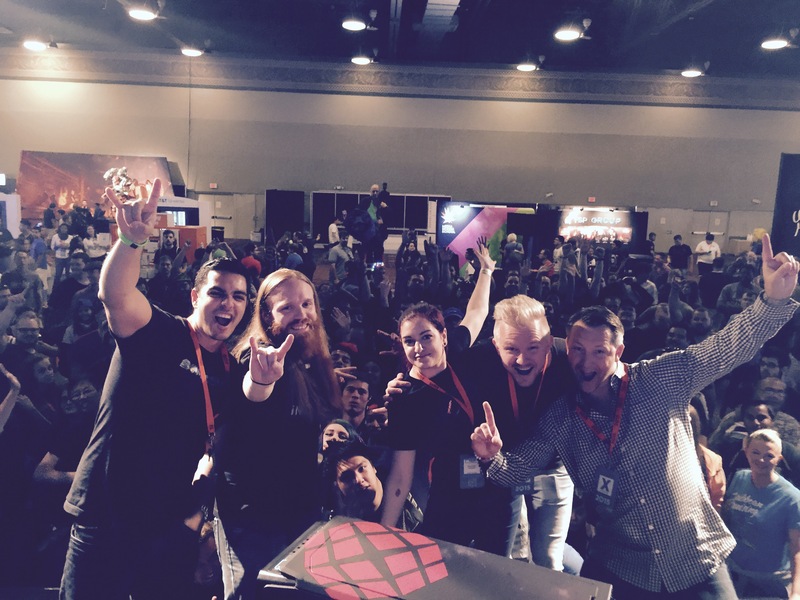 We were lucky to celebrate the anniversary with them! 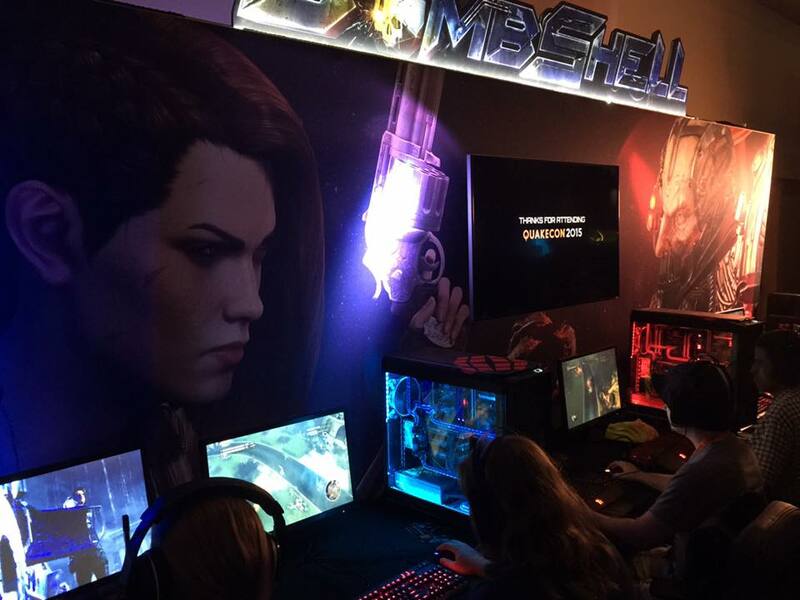 At QuakeCon, we had Bombshell publicly playable for the first time ever, and people loved it. 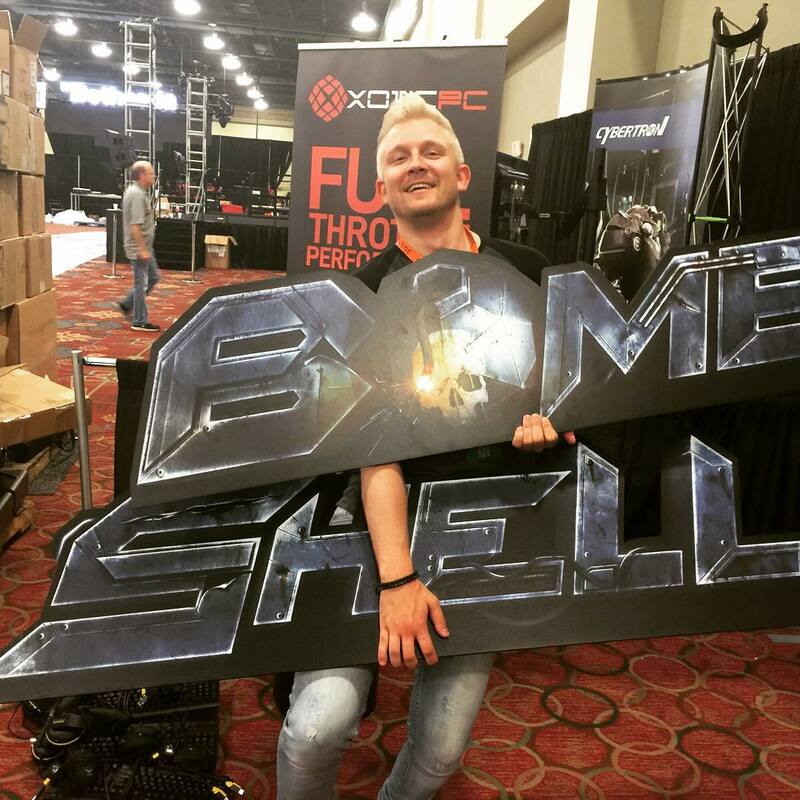 Thank you for all who came and enjoyed a sneak preview of Bombshell! 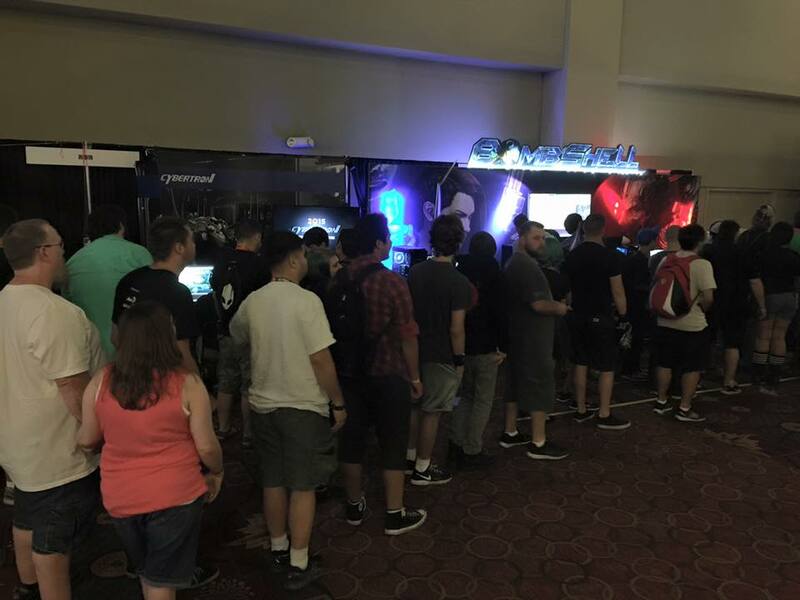 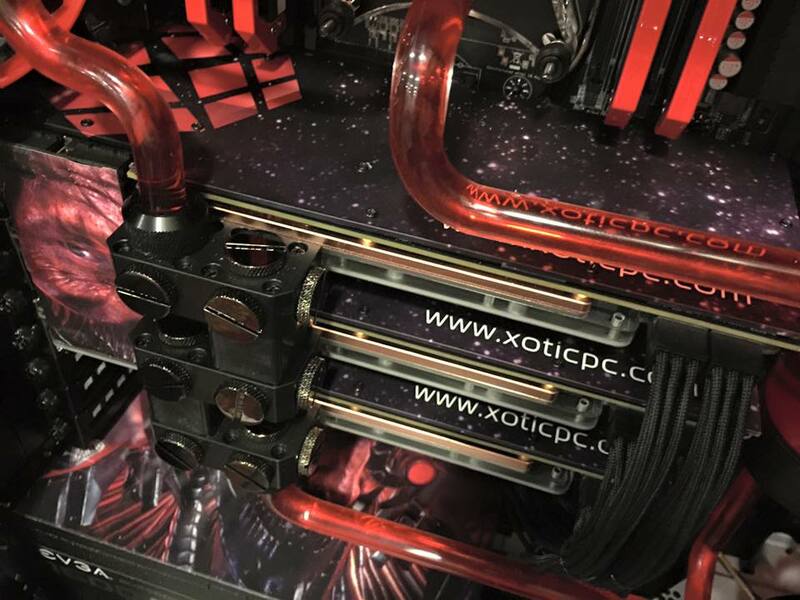 If you missed us at QuakeCon, make sure to visit us at PAX Prime 2015 this August!